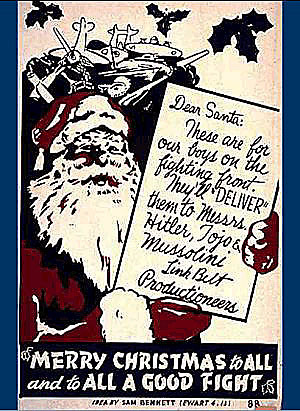 WWII's Kilroy Was Here - Unknown stories and forgotten places. Never ever come between a Navy Chief and his Coffee mug! Another great and very unusual story from a former Navy combat photographer. Click the image. The first American troops in Korea were sent there in 1950 after North Korea invaded. Right? WRONG! PFC Benedetto takes us there! KilroyWasHere.org is mobile friendly! No app needed. Try it! KilroyWasHere has been described as a "National Treasure." It is moved to the Library of Congress every 6 months for "future historians and writers." This site includes hundreds of first hand stories, thousands of images, book reviews, strange, surprising and amazing stories  and much much more. Volume 2. 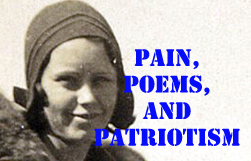 The Foreword and Dedication -- The American GI -- Who we are and what are we doing here? In Harm's Way, Page 1 -- Page 2 --Stories from the front like: "About D-day plus 5 on Saipan, I was watching for Japanese soldiers along the beach who were sneaking in to give directions for artillery fire. I was sitting in the turret of an armored Amphib. About 2300 I saw the faint outline of what appeared to be a Marine walking along the beach. There was no moon and the only light was from a fire burning about one hundred yards away. Japanese soldiers had a habit of wearing U.S. Marine helmets and carrying M1's when they could find them. In the dark they were hard to identify by a silhouette. When the guy got within 50 feet, I asked the usual "Who goes there?". The answer came back in perfect English, "ITS ME, GI JOE. A MARINE LIKE YOU." So I aimed about 8 inches below the outline of his helmet and shot. The next morning there was one dead Japanese officer in the sand. I never heard of a Marine calling himself G I Joe. I don't think I ever will. The Home Front, Page 1 Many wonderful stories about life at home during the war. One, a lovely, privileged debutante who rolled up her sleeves and joined the war effort. Another, a beautiful widow who struggled through it alone. Several more, for example, a child's reaction to the Blitz in London. Volume 4. The Places, Page 1 -- Page 2 -- What's left of the places that played a large role in WWII or Korea. Some are still there while some are just ruins. One is the German POW camp in Clinton MS (near Jackson). "The good people in Clinton and Jackson, MS just couldn't give up their Southern hospitality long enough to run a proper prisoner of war camp! 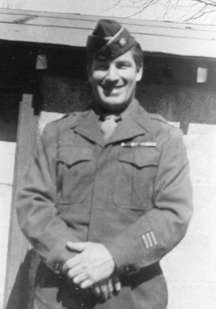 Read this wonderful story of a POW camp so good that the German prisoners come back for reunions!" Volume 6. "The Rest of the Story" Page 1." Inspiring and unique stories of the war years. You have probably been sent some of these via e-mail. Many have been picked up and sent around by people who were moved by them. Gordon Sinclair's "The Americans" or, believe it or not, when the US mainland was bombed by the Japanese. I don't mean balloon bombs or shelling by a submarine, but actually bombed from an enemy aircraft. Volume 8. Research Area. 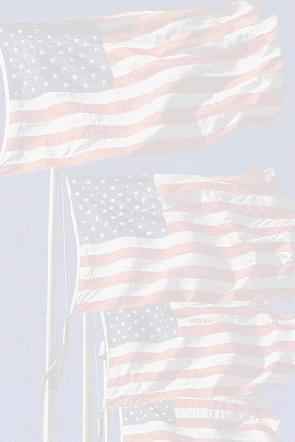 Awards -- Veterans Info Finder -- WWII Sites -- Korean War Sites -- Miscellaneous and Organizations -- Commercial -- The place for serious historians. 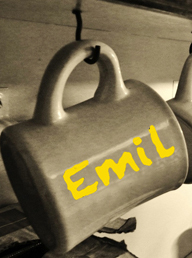 It includes Awards and links to historic sites you might not find on the search engines. Volume 9 Tributes, Page 1 -- page 2 -- Second person stories and tributes to those who shouldn't be forgotten. One, a young man who remembered stories his father told him of New Guinea. He went back and found the places and tells the incredible stories again. Volume 10. Timeline of WWII and Korea. 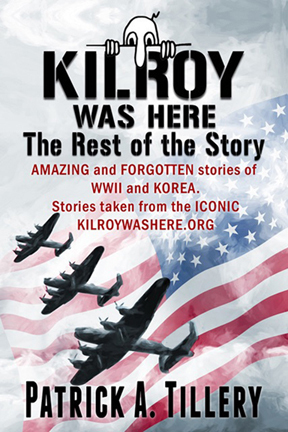 Major events with Kilroy Was Here stories to put them in perspective. Volume 11. Is the Guest Book . . . Now's your chance to write on HIS wall! Volume 12. Searches, Page 1 -- Page 2 -- Where people post search for friends and relatives. If you are interested in any particular subject there is a site search engine on all the main pages. Have you heard of the forgotten saint from the Forgotten War? He has received the Medal of Honor and is in line for sainthood. Have you heard of the London Guns? If Hitler had completed them, they would have lobbed 600 300 pound bombs PER HOUR into London. 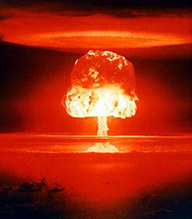 They never fired a shot but grossly affected world history in ways we will never fully know. 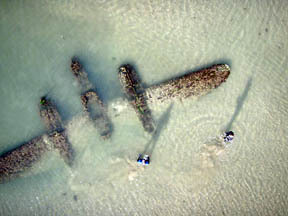 The US mainland has NEVER been bombed from the air . . . right? WRONG! The Japanese did in 1942! Find out the details. These are only a few of the amazing stories you will find in this book! Ever Wondered how the Kilroy Image was drawn? 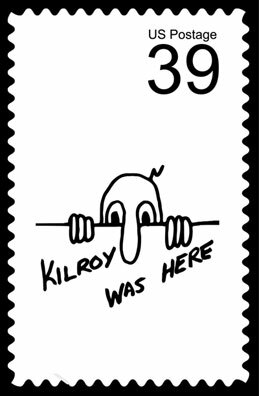 Kilroy Was Here is updated often! 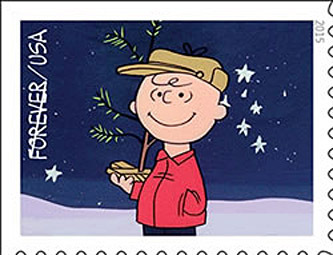 To print your own Kilroy Was Here stamp like these or design your own click the star . . . Follow the restoration of these WWII warbirds. WWII Vets, Register yourself or a loved one at the WWII Memorial! This count-up box was placed on Kilroy Was Here on 9/12/2001. It has been counting since then. It originally said it would stop counting after we got UBL. It will now remain at the bottom of this page as a memorial to all who have died in this battle against radical Islam! Osama bin Laden is dead and Khalid Sheikh Mohammed is locked up. This count-up will continue as a memorial. Note: All submissions become the property of KilroyWasHere.org. All submissions become the property of kilroywashere.org and may not be returned.